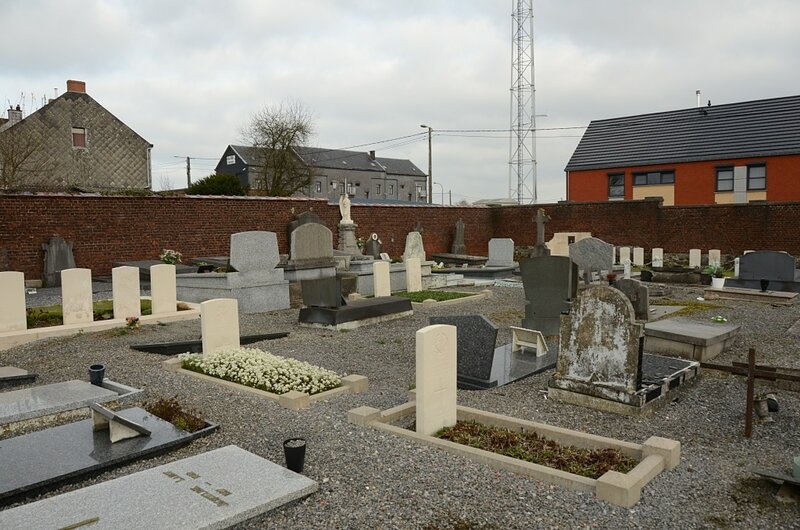 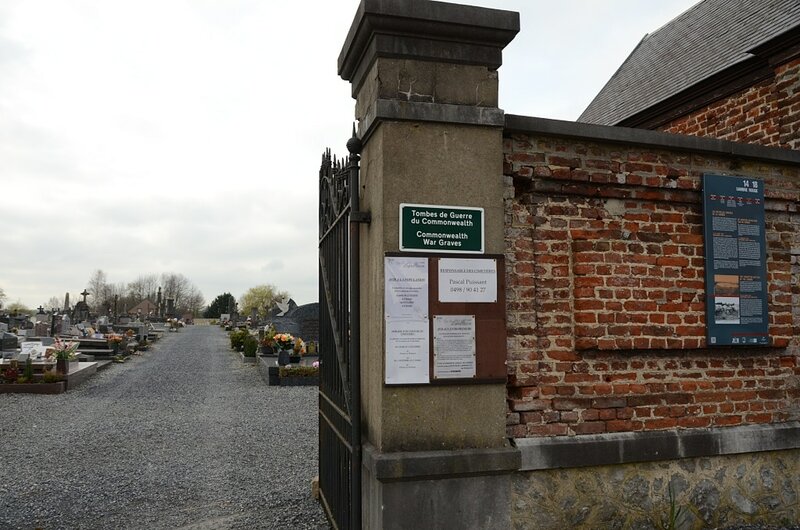 Erquelinnes is located 21 kilometres south east of Mons on a road leading from the N40 chaussee de Beaumont, which connects Mons to the village of Erquelinnes. 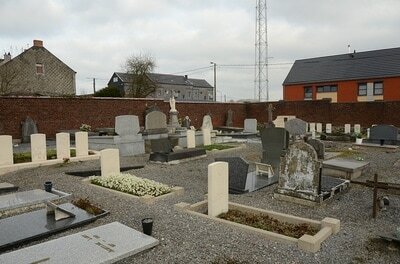 On reaching the village the cemetery is located 50 metres along the rue Madame. 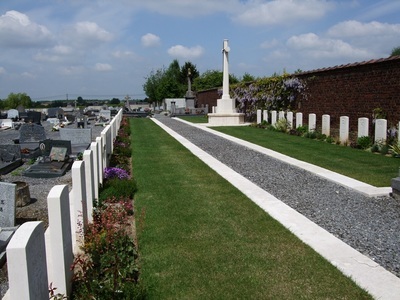 Erquelinnes Communal Cemetery contains 67 Commonwealth burials of the First World War, all of which were made by the Germans in October and November 1918. 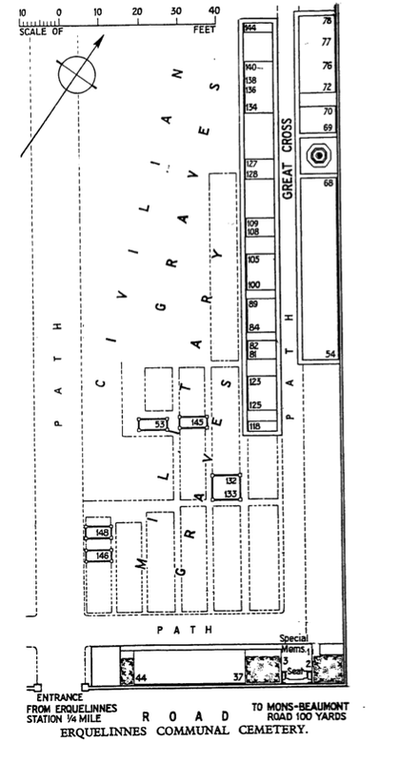 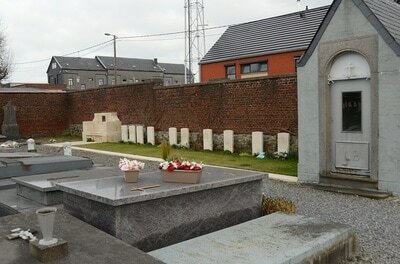 Three casualties whose graves could not be precisely located are commemorated by special memorial. 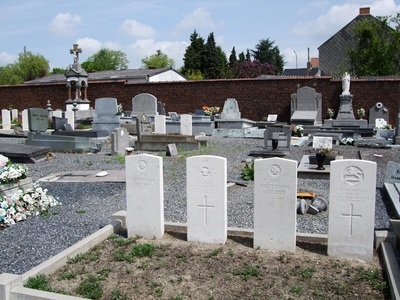 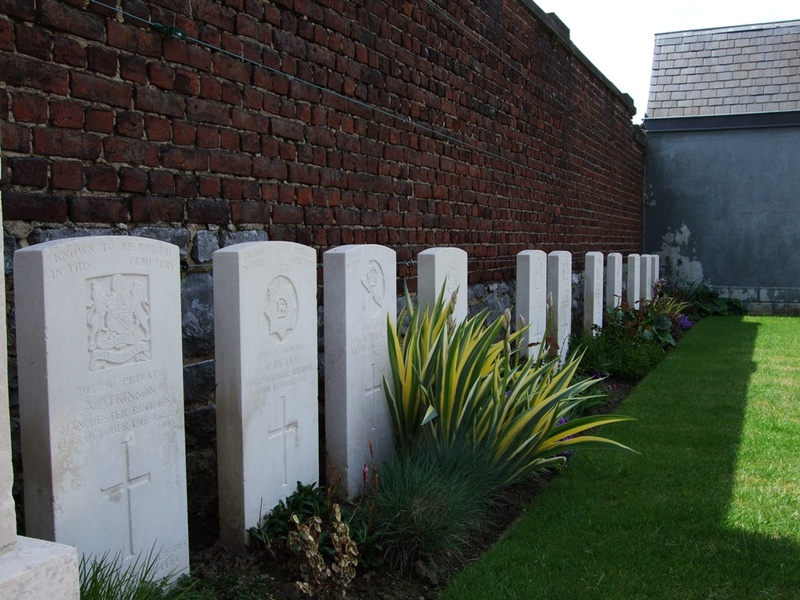 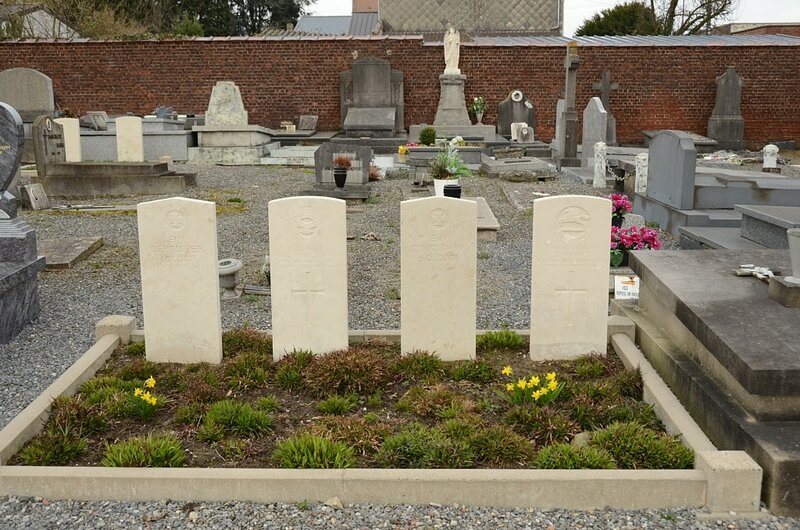 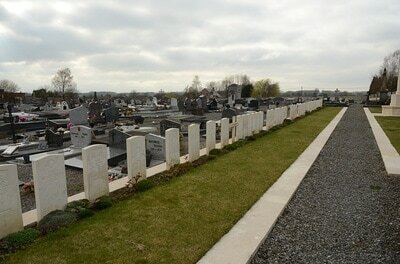 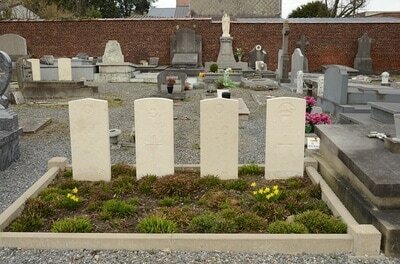 The cemetery also contains 16 war graves of other nationalities.